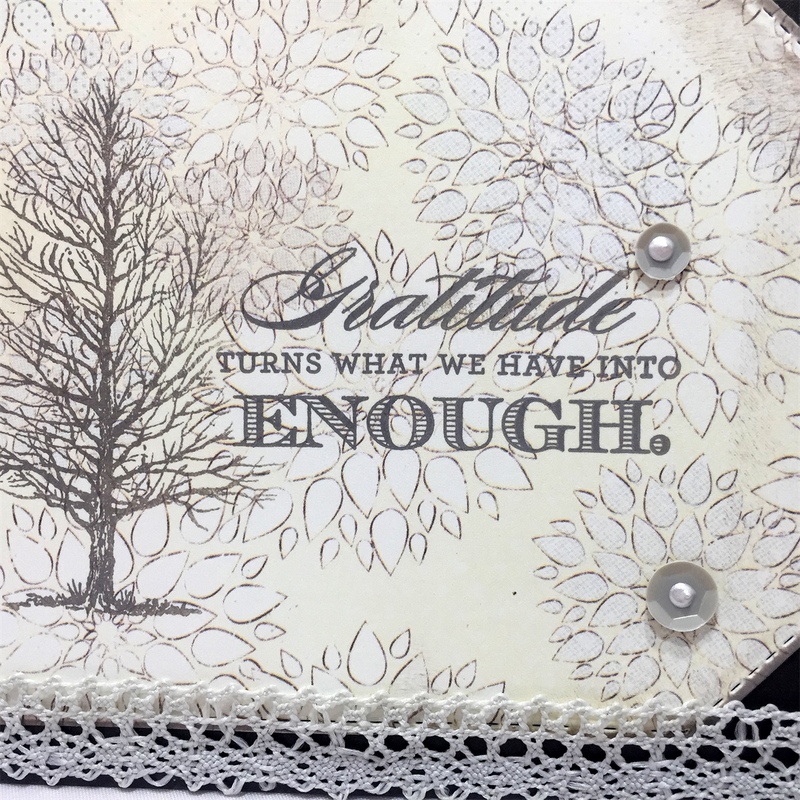 Blog Quick Quotes: Gratitude with Alicia! Good morning Quick Quotes readers, Alicia here today to host the blog. I have a card of gratitude to inspire you. 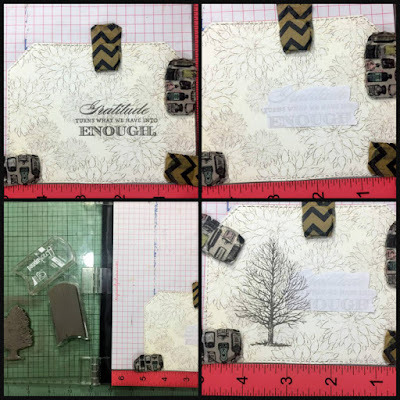 I used several subtle techniques to accentuate the soft and lovely Harmony 101 paper. 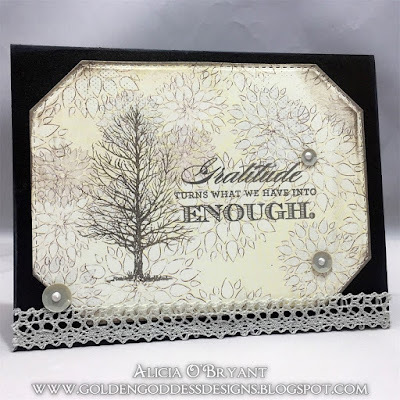 I inked up all the edges with Warm Gray PowderPuff Chalking Ink and finished off the card with a ribbon and some sequins. I like to drop pearly drops inside the sequins for a final touch. Close to My Heart Stamp Set "Always Grateful"